We have now paused our CSA program to focus on other projects. 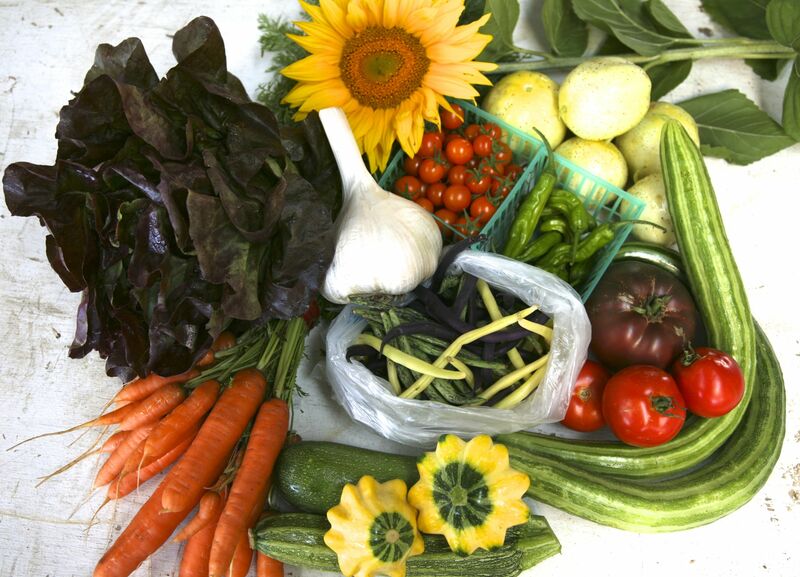 For ten years, from 2008 through 2017, our family farm provided weekly boxes of sustainably-grown, certified organic produce to families in the Healdsburg / Windsor / Forestville area--following the Community Supported Agriculture (CSA) model. Thank you to all our friends who have supported the farm during these many years! 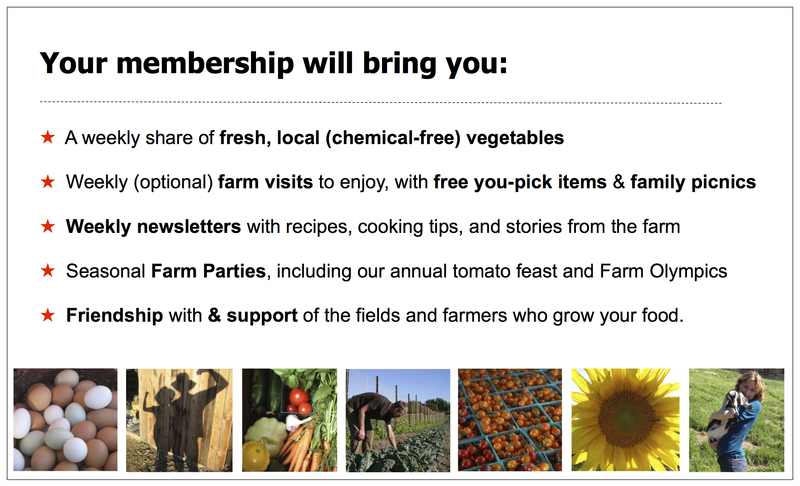 We hope you will continue to support other local farmers for amazingly fresh, delicious produce! 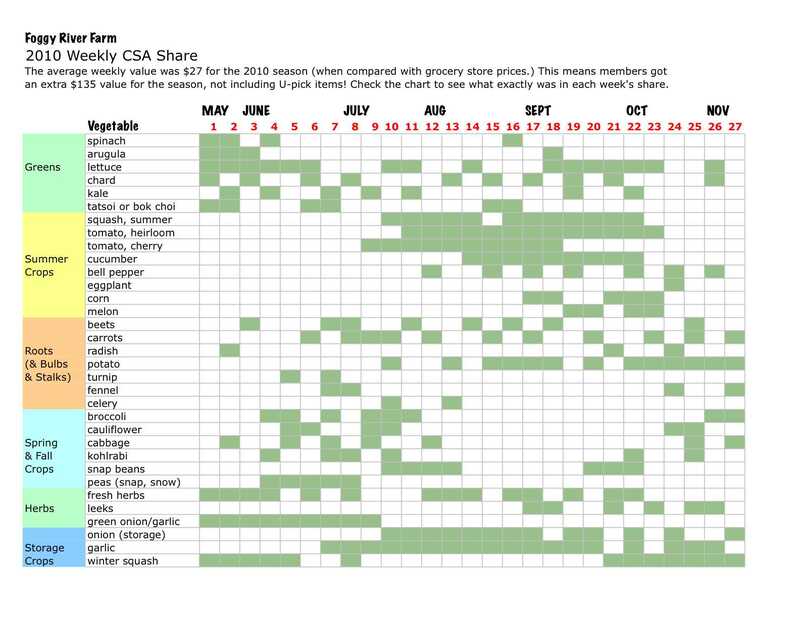 Here is a LIST of local CSA farms published by the Press Democrat. We can also recommend farmer Joey Smith and his "Let's Go Farm." Our weekly veggie boxes are all about fresh, delicious food, healthy living, and connecting eaters with the land, people and animals that help make their meals. For a glimps into our CSA program, check out the Press Democrat article that describes it.